overnight. 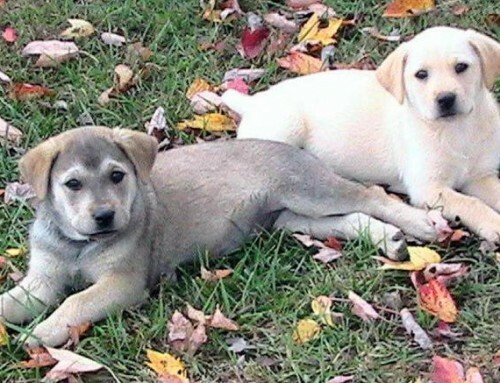 Let’s take a look at the who’s who of the canine world. 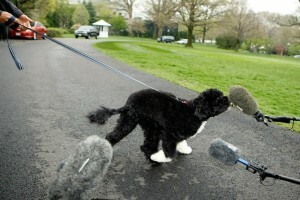 Bo – Many presidents have had famous pets, but photogenic and active Bo crosses all party lines. 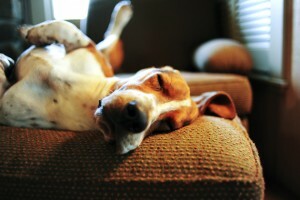 Charlie – Blog readers and basset hound lovers can all agree The Pioneer Woman’s pup is one of the more relaxing hounds on the internet. 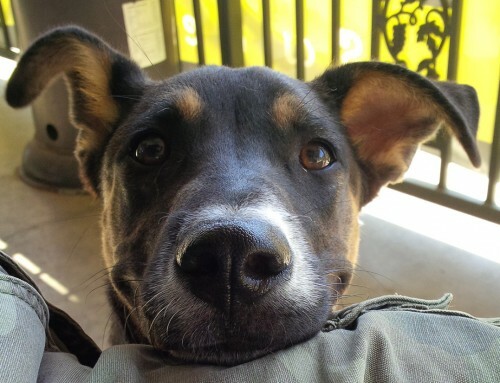 Faith – This dog has a great life, with just her two hind legs. 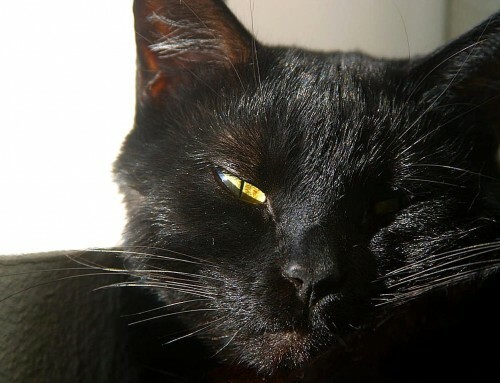 Her story was so uplifting that it has even become a book! 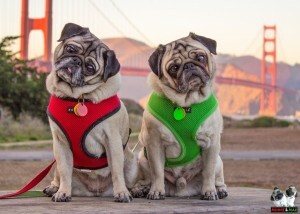 Minnie & Max – These two adorable pugs belong together on this list because they took the internet by storm as the “world famous head-tilting pugs”. I mean, who doesn’t love a curious pug? 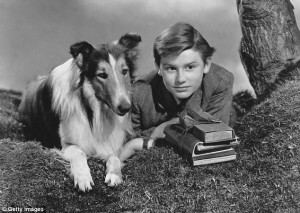 Old Yeller – We never said that all these famous canines were part of happy stories. 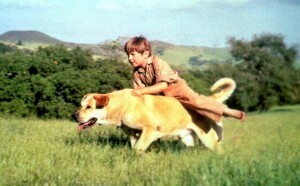 But every heart will always remember the story of Old Yeller. 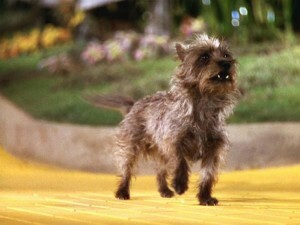 Toto – “I don’t think we’re in Kansas anymore, Toto.” is one of the most famous lines in cinema history – said to one of the most notable dogs in filmmaking. 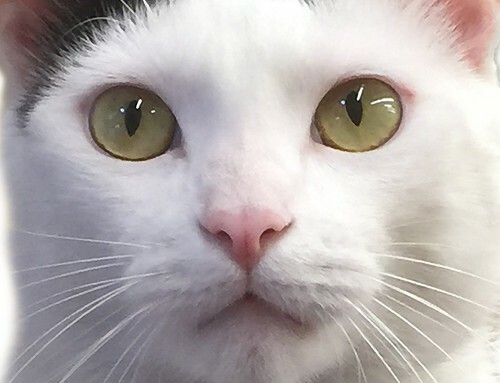 Tuna – While the name might not ring a bell, everyone who is on the internet has come across the “Phteven” meme. 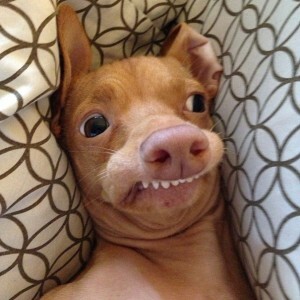 This pup has reached meme fame and will be part of pop-culture history for decades to come. Whether your best doggie friend has what it takes to be an internet sensation or have their adorable face on the big screen – we know that every dog deserves their day of fun! Make sure you’re following our K-9 Wave Machine, which will soon be heading to Houston, on our social media. If you’re in the area join us so your pup can let loose and have a chance to catch a knarley wave!